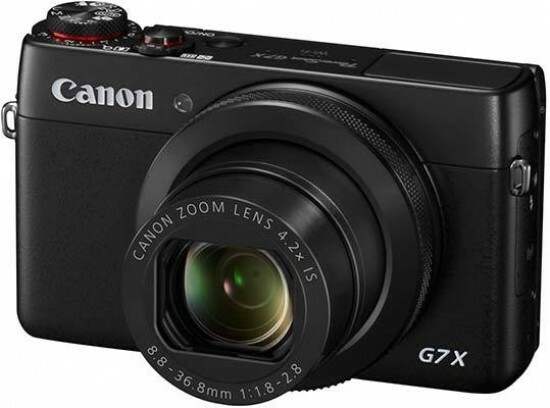 Listed below are some of the rivals of the Canon PowerShot G7 X. The new Olympus XZ-2 is a serious compact that's aimed at the enthusiast and professional user looking for a small yet capable camera. A 12 megapixel 1/1.7 inch CMOS sensor, fast f/1.8 maximum aperture, high-res 3-inch tilting touch-screen LCD, and a full range of manual shooting modes should be enough to grab your attention. Read our expert Olympus XZ-2 review, complete with full-size JPEG, RAW and movie samples.